We are committed to preparing students to be college and career ready through continuous personalized learning. 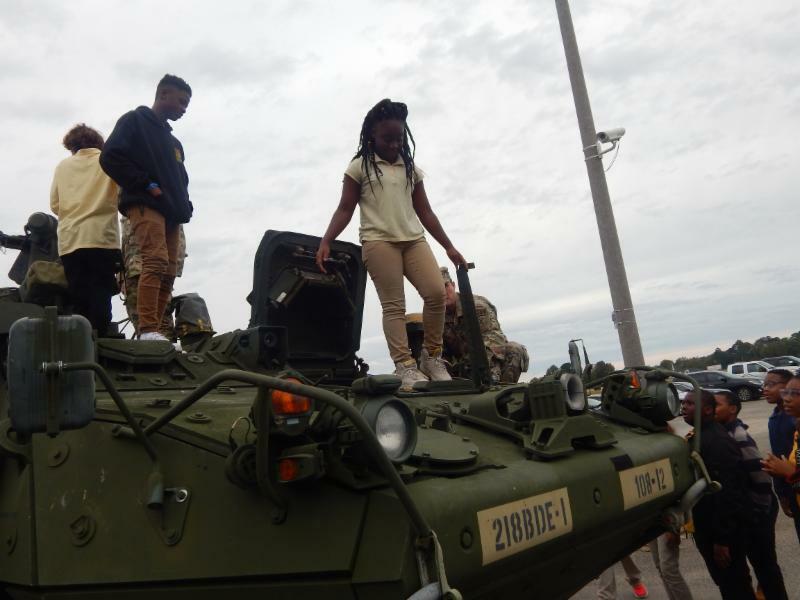 On November 2, the National Guard spoke with our students about the military and showcased their Military Combat Vehicle known as the "Striker". Middle and high school students had the opportunity to go inside the vehicle and operate it's controls. They also had the opportunity to simulate the functions that would take place during combat. Many students walked away wanting to know more about the various roles in the military. 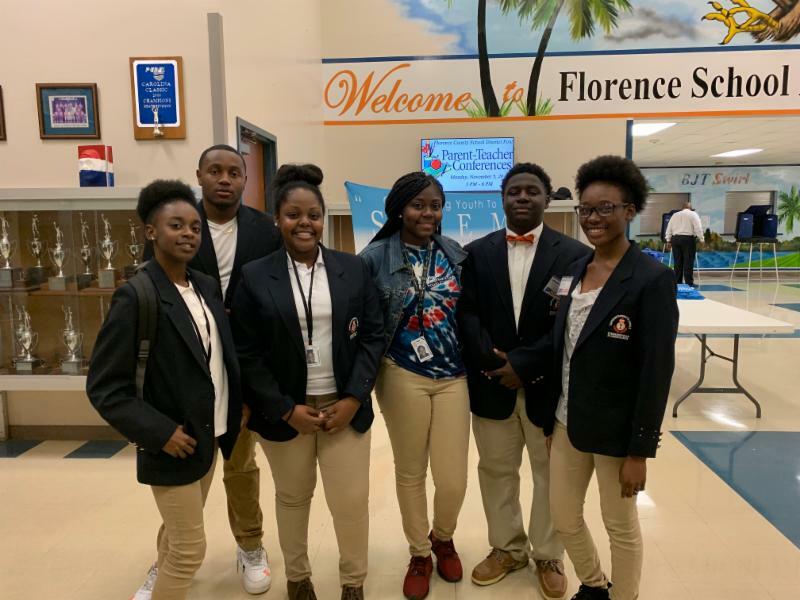 On November 6, our JAG students served as poll workers for the 2018 Midterm Election. This was an invaluable experience that afforded our students the opportunity to see our democratic process in action. Thank you to our JROTC department for organizing an outstanding breakfast to honor our Veterans. The students really demonstrated leadership, teamwork and self direction, all of which are qualities of the Profile of the SC Graduate. 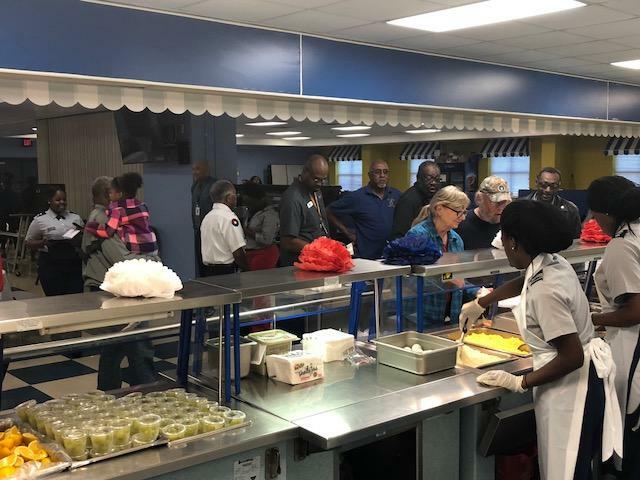 They planned and executed the program from start to finish, and you can even view our students serving breakfast in the picture on the left. 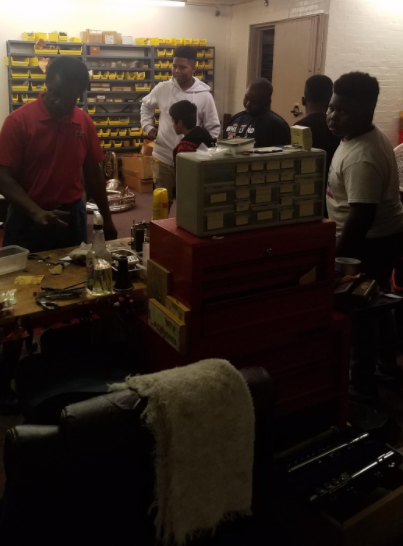 The band has been busy this past week with traveling to Claflin University on Thursday, November 8 to visit the Music Doctor so our students could participate in a hands-on seminar on the instrument repair process. In addition, Saturday, November 10, our band along with our cheerleaders also participated in the Honda "Turkey Run Marathon". Girls' University Pinning Ceremony....Who Run The World? "Girls"
The Girls' U pinning ceremony that was held on Wednesday, November 7 was definitely empowering. 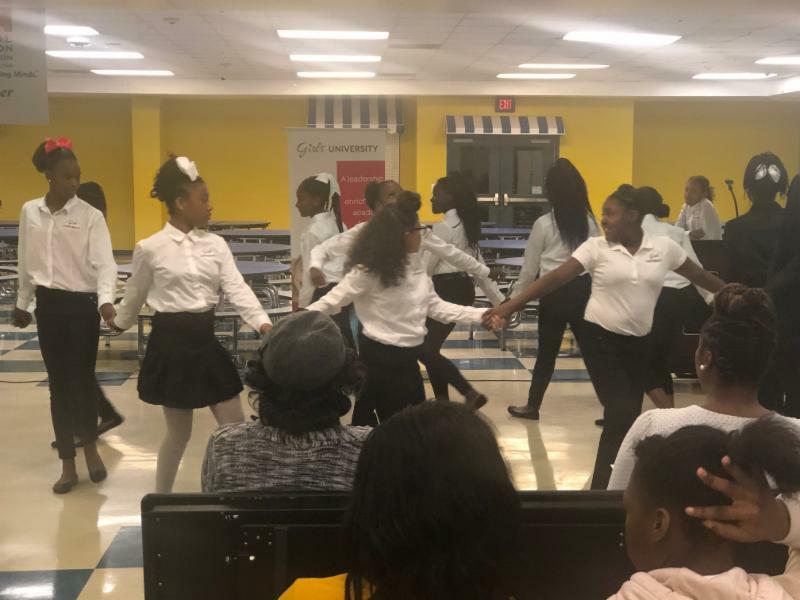 The speaker, Ms. Cheryl Lewis (Regional Workforce Adviser for the Department of Commerce), spoke with our girls about the need to begin planning for their future and despite whatever challenges that may come their way...Never Give Up! "Best Practices Segment of the Week"
Essential questions provide the anchor for planning activities. Thinking processes, content, and outcomes are part of planning. (0:47) Fifth-graders are working on a unit called Operation Wildlife. (1:25) Consuming and producing activities are identified. (2:25) Fourth-graders write newspaper articles. (4:11) Originally segment 7 of 7 in the Classic: Curriculum Integration series. Tuesday, November 27- "Team Against Gun Violence" We are asking all individuals to wear your favorite team jersey at our first home basketball game to support the cause. Wednesday, November 28- Students Against Gun Violence Forum sponsored by JAG and JROTC. Students will have an opportunity to speak with a panel of law enforcement officials about gun violence. Thursday, November 29- Rose Garden Dedication Ceremony. We will plant a rose garden in front of the gymnasium and dedicate it to the victims of gun violence at 10:00 am. 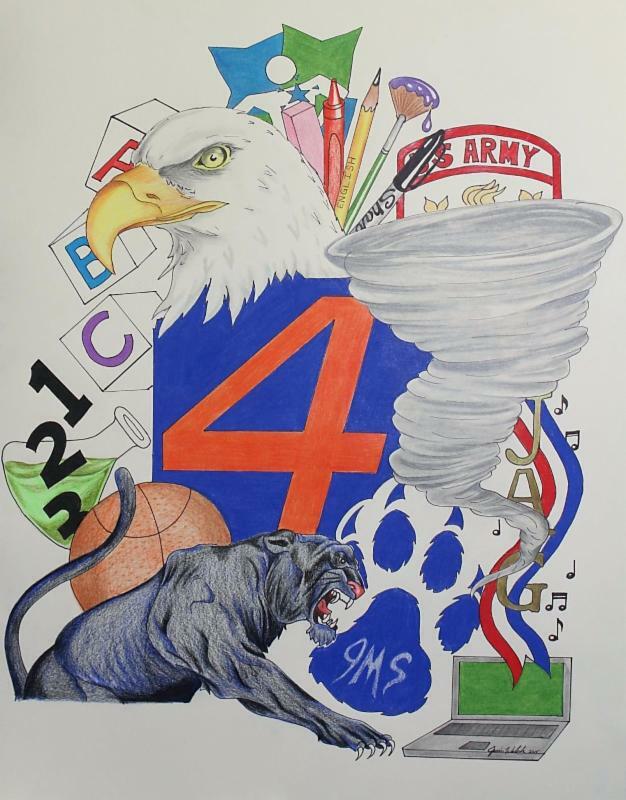 The program will be conducted by the JROTC department. Friday, November 30- Balloon Release and Peace Walk. 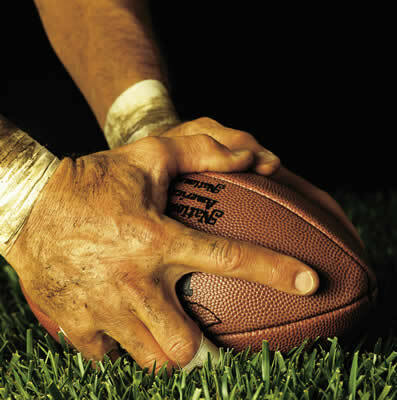 We will conduct a balloon release and Peace Walk (Four laps for each victim) on the football field before the pep rally. Saturday, December 1- Gospel concert featuring John Lankin. Location: TBA The families will be presented with a resolution for the school. 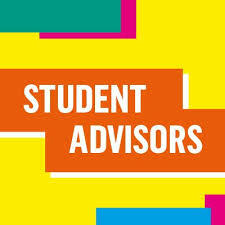 Student Advisors are typically selected based on the grade level that you teach; however, exceptions have been made by request. Please click on the link below to view the list of advisors by grade level and the responsibilities. If you have any questions or you would like to work with a different grade level, please see Mr. Henegan. Below, I have attached the assignments for the athletic games. If you are unable to be present due to a prior obligation, please let us know. This is a great way to support the students, school and interact with the community.